April 17, 1935: The ultimate horror show, Lights Out, was aired for the first time on this day, attracting many listeners. 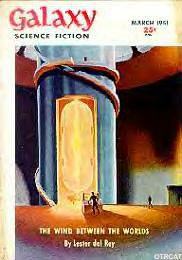 Preceding other mystery series such as Suspense and Inner Sanctum was the radio program Lights Out, which aired on NBC from 1934 to 1947 before it finally received TV adaptation. 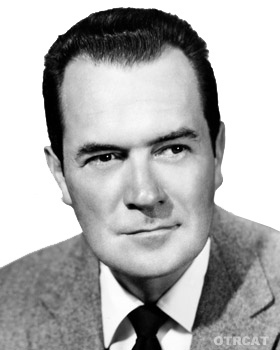 The idea for the show actually came from the American writer-producer Willis Cooper, who realized that doing a mystery show instead of airing music during late night would catch the interest of listeners at those times. Instead of broadcasting it as a series, the network made it a crime and mystery anthology. It began as a 15 minute show every Wednesday on a local network of NBC, but it was eventually expanded to a 30 minute session due to its success. When the show was discontinued in January 1935, the network received many requests to bring it back. Three months later, in April, the show aired again and was broadcast nationwide. 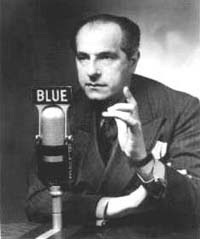 Cooper served as the show's writer until 1936, before Arch Oboler replaced him. How does a radio comedian end up as a bigtime college football coach? Well, the Lou Holtz of our world and the one who coached the Notre Dame Fighting Irish are two different people. Radio's Lou Holtz was born on this day in 1893 in Beverly Hills. 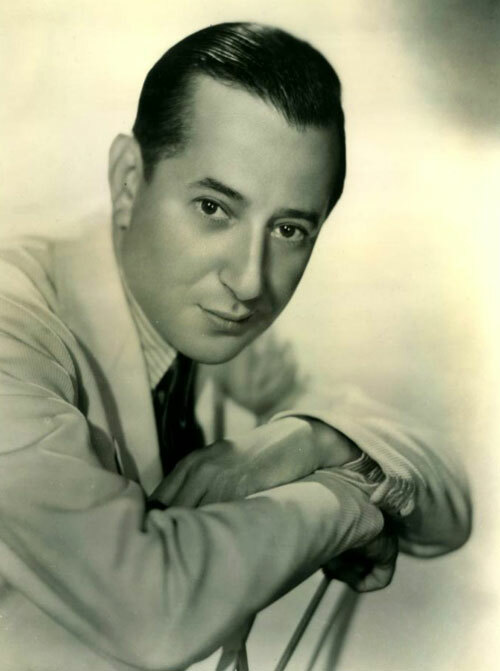 He started touring the Vaudeville circuit in his teens and became one of the genre's big stars. In the 20's, he developed one of his signature character, Sam Lapidus. 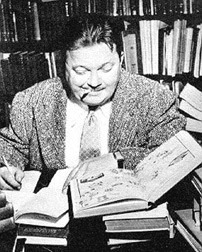 Not long after, he began making appearances on the top radio programs of the day, such as The Rudy Vallee Show and The Paul Whiteman Show. From there it was a chance to host his own show, The Lou Holtz Laugh Club. This was a little niblet of a show, just three minutes in length, but packed with comedic stories and jokes told by Lou himself and his guests. 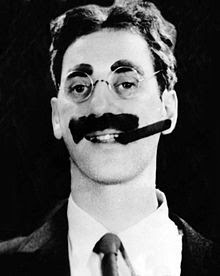 After his retirement, Holtz was able to participate in a real-life laugh club by hanging out at L.A.'s Hillcrest Country Club with comedy legends like The Marx Brothers and George Burns. Meeting adjourned! 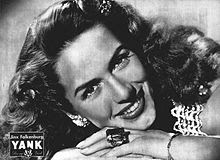 Guizar was a classically-trained Mexican singer who starred with Roy Rogers and Bob Hope in Hollywood films. 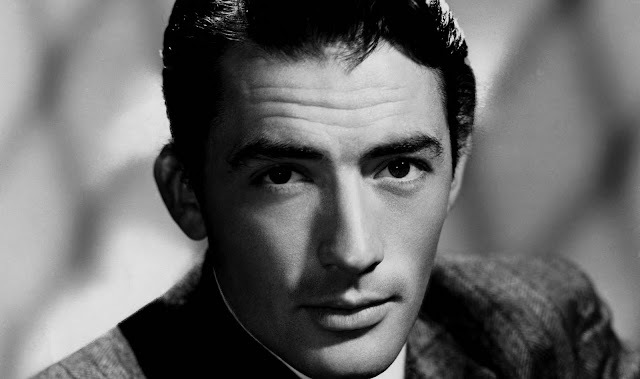 His acting and singing career spanned an astonishing seventy years. He's probably best known for his song "Alla en el Rancho Grande," the title song from a 1936 film. 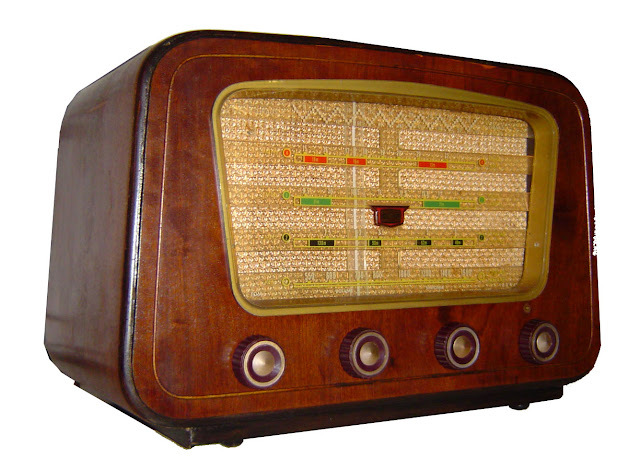 His radio appearances were on Duffy's Tavern, Hello Americans, Its Time to Smile, Mail Call, and Quiz Kids. His appearance on Duffy's Tavern had him singing "La Feria De Las Flores," just before Talullah Bankhead read from Boris Voitekhov's "The Last Days of Sevastopol." You just can't find radio like this anymore, folks! 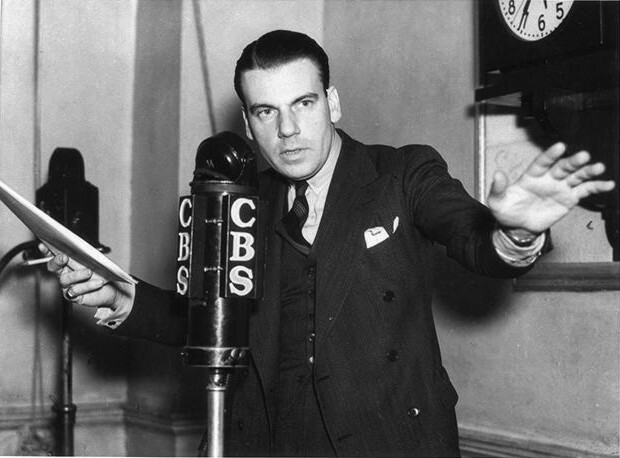 April 6, 1942: We Love and Learn, a serial that featured Frank Lovejoy, premiered on CBS radio and the program continued on the air until 1951. The Story of Ruby Valentine (1955-1956). Frank Lovejoy appeared during the 1942 run as the lead character Andrea Reynolds' husband. 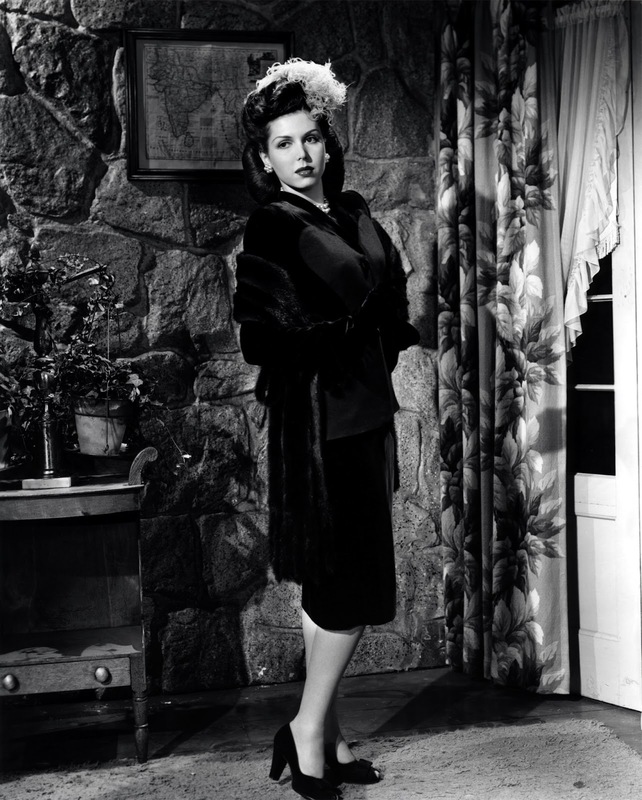 Andrea Reynolds was portrayed by two different actresses, Joan Banks and Louise Fitch who started mid-1944. 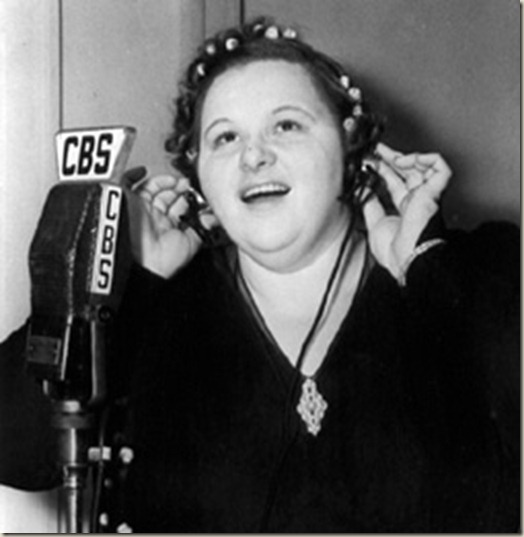 April 4, 1938: Kate Smith started her debut on a new noontime talk show after 7 years she sang on the airwaves. 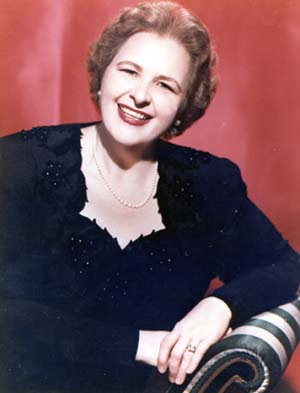 Even when she was a kid, Kate Smith already love to dance and sing. She used to perform on theaters and nightclubs before she was discovered by Ted Collins in 1930. Collins was Columbia Records' Vice President who became Smith's partner and manager. He put her on a radio show in 1931 where she experience a huge success. Seven years later, due to the popularity of her radio show, she was also given another one, a day daytime talk show entitled Kate Smith Speaks-- a news and gossip radio program.